With the cost of college increasing, it is important to identify things that you and your family can do, in order to ensure that college is a viable option for you in both the present and future. Since you don't want to be left with hefty loans and bad credit, it is important to research and understand various paths that can be pursued, when it comes to making education affordable. 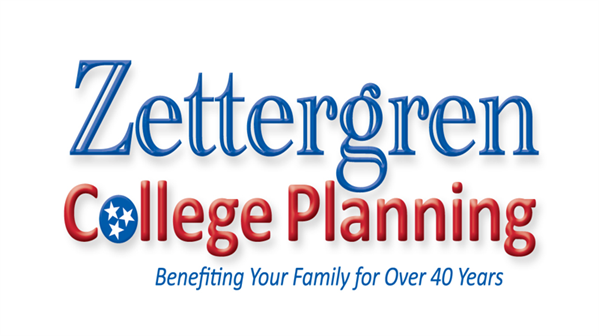 Please contact the Zettergren Financial Group to help you work on a plan that will help you save for your children or grandchildren's college tuition without sacrificing your financial future. 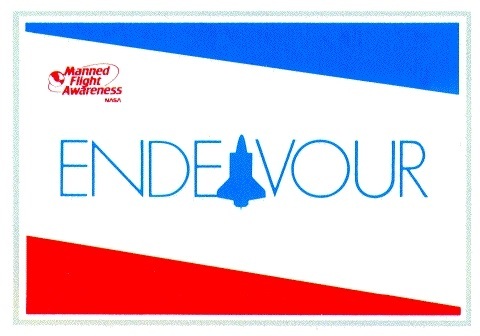 There are plans available that may be more advantageous than what you know is available. In fact, you can save for college and retirement at the exact same time using advanced planning techniques.